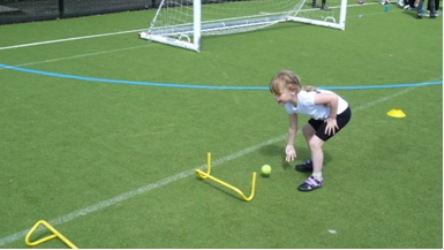 On Tuesday 19th April the children in KS1 attended at Multi-Skills Festival at Holsworthy Community College. 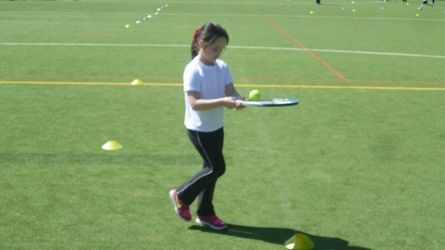 Five other primary schools also took part including Black Torrington and Bridgerule. There were nine different stations for the children to take part in covering different fundamental skills in mixed primary school groups. Thank you to the college and their sports leaders for organising the festival the children had a great time.